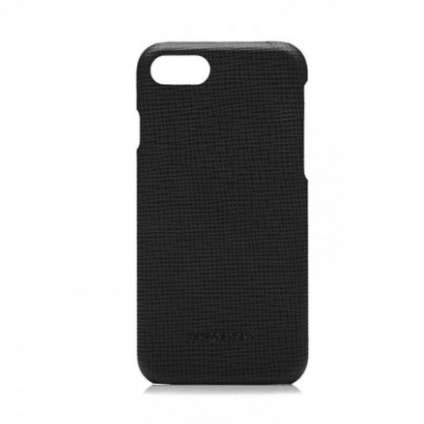 The hard shell dressed with safiano leather combined in this thin and form fitting design to fit iPhone 7/8. Our distinctive leathers are selected with care and finished by hand with perfect craftsmanship. Direct access to the device features are available.